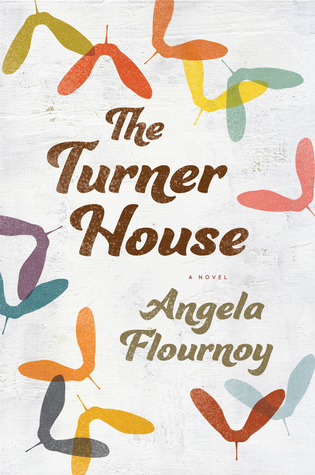 The Turner House is the film Soul Food in book form. It is hearty and feels very familiar. Set in Detroit, this book follows the oldest and youngest Turner children, Cha-Cha and Lelah, as they cope with their positions in the family and their own issues. We also meet a few other Turner siblings, and we also get back stories sprinkled in to help us get to know the family. As the oldest, Cha-Cha is tasked with taking care of their mother and determining the outcome of their childhood home. We know this isn’t an easy job, as all of the Turner children have an opinion. This story is well-written with highly developed characters. This isn’t the type of book that can our should be read in one sitting or briskly; readers should take their time reading to ensure they understand the dynamics and feelings of these multi-layered characters. This book rightfully received nominations and awards. I left this book feeling as if I knew these people. You will feel that you know them too.